» Forum » Tech » Tech: Modern games » How to set degree of playfield? » How to set degree of playfield? How to set degree of playfield? Hello, curious what to use to set the pitch of my playfields and how to get exact degrees? Is there an app or a specific tool?? Also, generally speaking, what degree should most games be?? Thanks everyone! 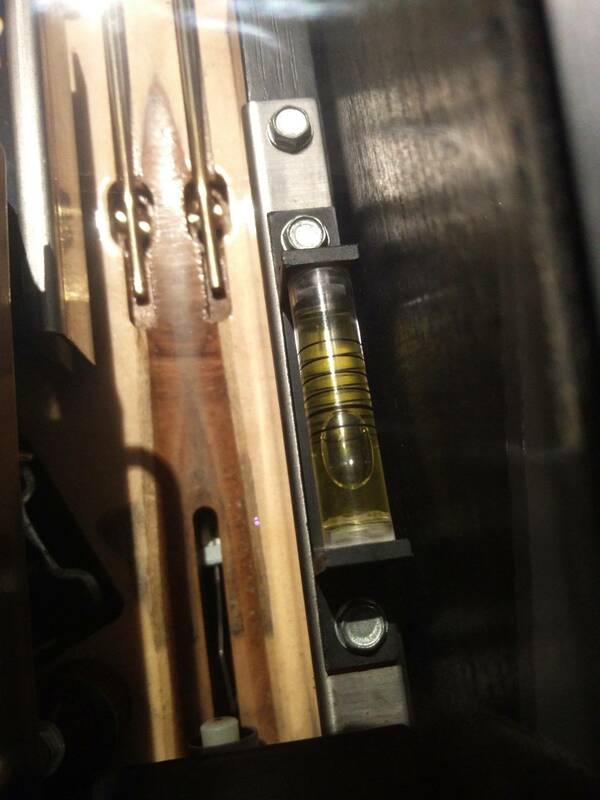 I use a mechanical pitch gauge or my phone and the bubble level app. Curious what others use. Got the bubble touching the second line from the bottom on all my games, nice and (pretty) fast. But ofcourse it depends on what you prefer. For the horizontal pitch I use a small bubble level to measure on the playfield. I love the pinguy app. Enter desired pitch and it has voice to assist you while you are under the game adjusting. It will tell you when you've got it right. After the playfield is set, you can add the game to your collection and "learn" the glass. From that point on you can re-level the games in your collection without removing the glass. That's what I have and love it. The base is magnetic too which really helps at times. what degree should most games be?? In general follow the manufacturers instructions for initial setup. They are not all the same. After tweaking and adjusting for location and power considerations you might alter the initial setup for either more or less pitch. Even the horizontal leveling should be measured and adjusted depending on gameplay. Start with level and then possibly adjust left or right as playfields are not flat and can have bows and bends in them. In all cases its not about the absolute factory pitch, but how well it plays at your location. Adjusting the level and pitch is a big part of how well your game will play. A little attention to detail makes a game play smoothly and fun! A lot of modern games are designed around 6.5 degree pitch, older games less. Use that as a starting point and adjust to your liking. 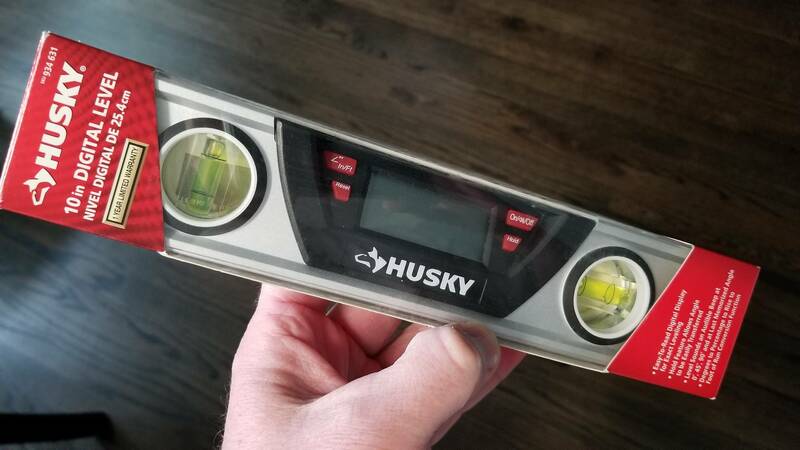 This digital torpedo level works fantastically. You can make it beep at 0 degrees. I set it on the playfield, go under the machine to adjust the feet and when the playfield is level it will beep. You can set the pitch at tenths of a degree also. Been using one for years and love it. Very accurate. The Pinguy app is awesome. Just make sure you do your initial calibration well.